At this point you may know that Greenstreet is an artisan coffee roaster doing some great things in the coffee world. However if this is your first time reading about us, welcome. Greenstreet Coffee Roasters is dedicated to Direct Trade coffee and transparently sourcing the highest quality beans. Traveling to origin gives us a chance to cup coffees we would otherwise never even hear about let alone taste, select the best among these, meet some awesome people and finally, bring these coffee’s to the market for you! 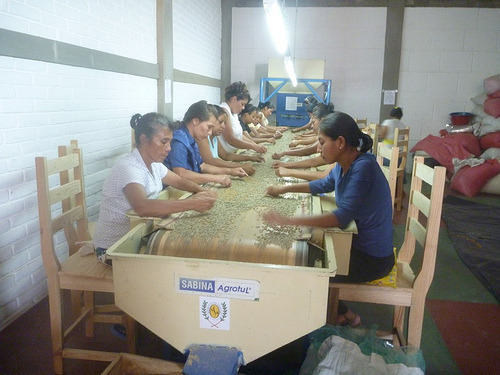 This Saturday 12/7, Chris (co-owner/roaster) will be travelling to Nicaragua to do just this. 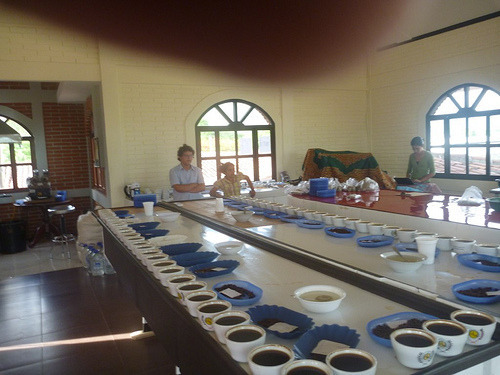 He will a visit few farms including Santa Teresa and the Lovo family who produce one of our current offerings. Greenstreet’s current offering from Nicaragua is sourced from Santa Teresa. We cupped this coffee several months ago and were immediately attracted to it, so with some research decided to plan a trip to meet the grower and learn more about the coffees that Jorge Luis Lagos plants, grows. Then to listen to his story, and what he is doing at his farm currently to consider his coffee further. This is an exciting year to be traveling to Nicaragua. Most of central and south America has dealt with a crazy onset of rust disease, which destroys coffee crop. Each farmer has worked to overcome these challenges while still maintain and hopefully improving quality. For Greenstreet, we will have the chance to see exactly what the impact has been, how coffee production has come along and share this with you. We will also learn how we can be of support and further our relationship with the Jorge and other growers in Nicaragua. 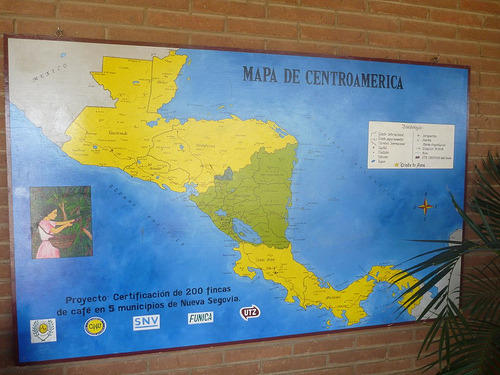 Check back after Chris’ week in Nicaragua for more! Santa Teresa, Nicaragua coffee can be purchased online at www.greenstreetcoffee.com Let us brew a cup or pull a shot of it for you at 1101 Spruce Street, Philadelphia, PA 19107. Cheers!